If you are looking for makeup tutorials for eyes, lips, face, or even Halloween, this is your treasure chest. 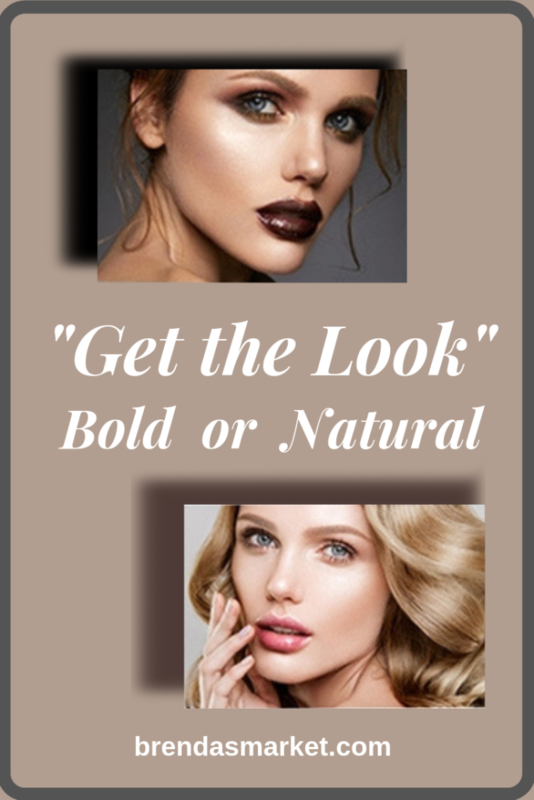 Go to Get the look with Motives tutorials. Browse through the stunning photos until you find a look you want. Next click Learn then Get the Look. Choose from the hottest trends off the runway. Newest shades of eye colors, latest trends for lips, See It Here First makeup. Follow step-by-step tutorials to perfect this look for yourself. Each step comes with a picture to assure you have an easy application guide. When you are ready to purchase items for “Get the Look” everything you need is right here for you. More importantly, no more surfing the internet or driving to department stores. Simply click the Buy the Look button. Every product you see in the tutorial in your shopping cart already. Next, choose the items you want. Everything is ready: prices, cashback, shipping, and your payment choices. You can continue shopping for more items for this cart or checkout. No more brick and mortar, just click and order. How convenient can it get?